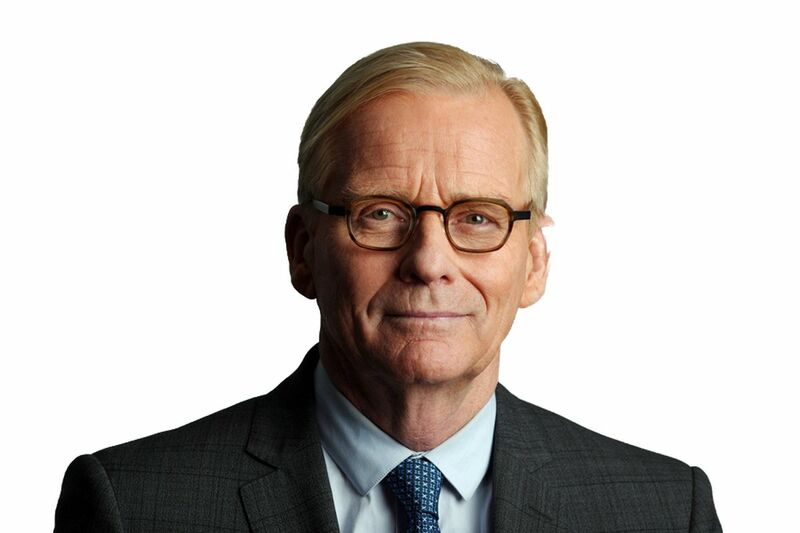 Robert Fife is The Globe and Mail's Ottawa Bureau Chief and the host of CTV's "Question Period with The Globe and Mail's Robert Fife." He uncovered the Senate expense scandal, setting the course for an RCMP investigation, audits and reform of Senate expense rules. In 2012, he exposed the E. coli contamination of some XL Foods products, forcing the company to recall 1500 tainted meat products. Covering national politics since 1978, he began his career in the parliamentary bureau of NewsRadio and later United Press International (Canada). He worked as a senior political reporter for Canadian Press and spent a decade as Ottawa Bureau Chief and Political Columnist for the Sun Media chain, and had the same post for the National Post and CanWest News Service. He was with CTV from 2005 to 2015. Mr. Fife, who has won many awards for his journalism, is also the author of several books: A Capital Scandal: Politics, Patronage and Payoff; Why Parliament Must Be Reformed; and Kim Campbell: The Making of a Politician.